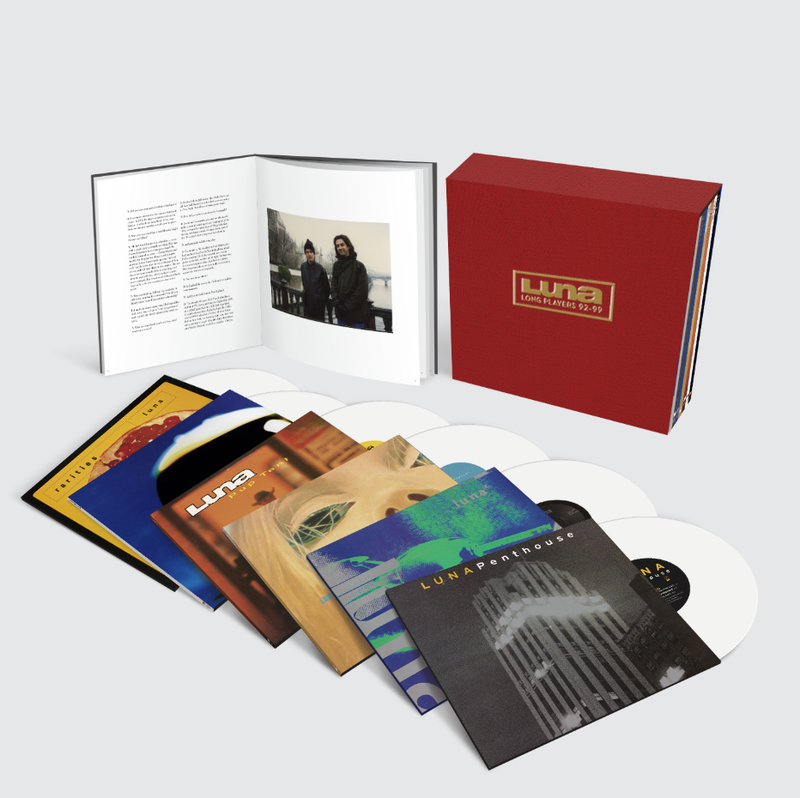 Dean has alluded to this in recent interviews but the official announcement has arrived for the upcoming box set of Luna vinyl. The box, Long Players 92-99 will be released by Captured Tracks and will contain Luna's first five albums, a disc of rarities and a book containing photos, an oral histroy and an interview with Dean Wareham. There is no official release date as yet but the Captured Tracks website suggests "Fall/Winter 2015" - better start saving your pennies. Luna are carrying out an extensive tour of North America in October and November. The full track list for the box can be found here.